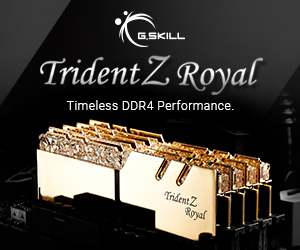 Overclockers UK on Wednesday said that it will sell DDR4 memory modules from G.Skill in the U.K. and also revealed the first images of the Ripjaws 4 memory sticks as well as their specifications. 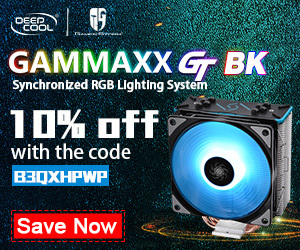 G.Skill Ripjaws 4 DDR4 288-pin memory modules will operate at clock-rates up to 3.0GHz and will use all-new new heat-spreaders with high-tech Transformers-like design painted in blue, black or red. 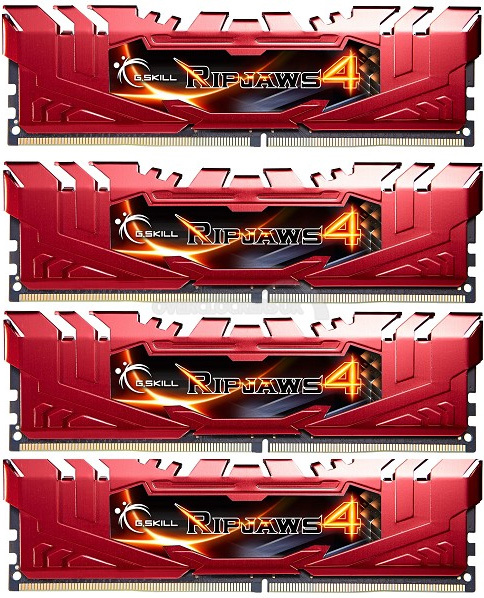 G.Skill’s Ripjaws IV family designed for enthusiasts includes various 4GB and 8GB modules clocked at 2133MHz, 2400MHz, 2666MHz and 3000MHz with CL15 15-15-35 latency settings and featuring 1.2V voltage. 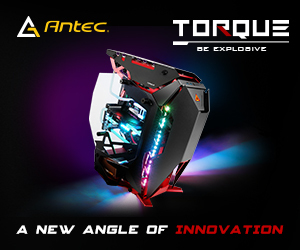 All modules are compatible with Intel XMP 2.0 profiles that enable flawless overclocking. 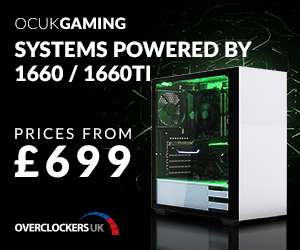 The modules are available for pre-order at Overclockers UK. 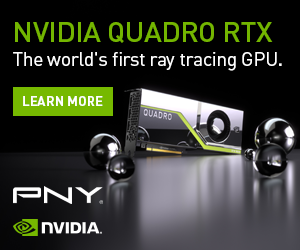 Since initially DDR4 memory modules will be aimed at Intel Corp.’s Core i7 Extreme “Haswell-E” high-end desktop (HEDT) platforms featuring quad-channel memory sub-systems, they will be available in quad-channel kits. 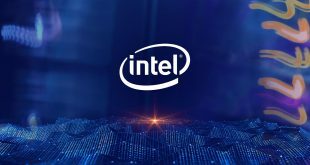 Intel will official launch its new Core i7 5800/5900-series processors as well as the X99 platform on the 29th of August, 2014. KitGuru Says: Overclockers UK currently offers over 20 DDR4 memory options, so it is pretty clear that there will be a lot of DDR4 modules available in the coming weeks and months. What remains to be seen is when module makers start to compete against each other in terms of performance, just like in the good old days?